Athlete in an imagery rehearsal & relaxation training session. Do you choke under pressure?Do you lose focus? Are there times when it is hard to be motivated? Could you have more confidence? Want to get to the Next Level of performance in sports and life? 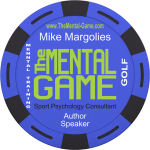 So, do you want to win the mental game? 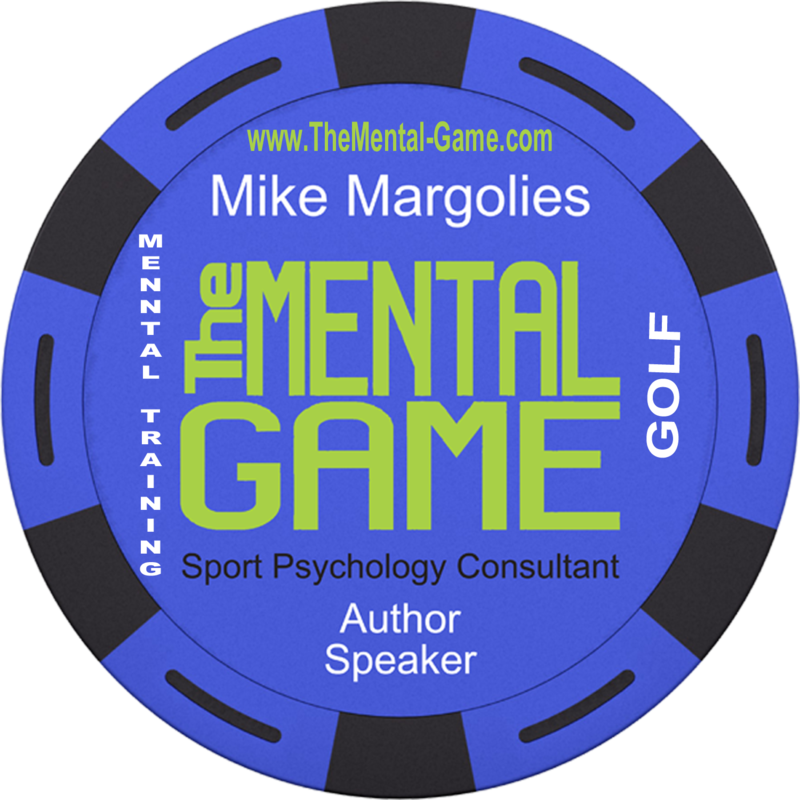 Come play the Game within the Game, The Mental Game with Sport Psychology Consultant- Mike Margolies. 1.What percent of my performance is mental? 2. What am I doing today to train mentally? If your answer was not much or I don’t really know what to do, the answer is to start a mental training program now! Too many people think Mental Training is just for elite and professional athletes and they are wrong. Not sure I can say that any clearer. Mental Training is not a Luxury, It is a Necessity! So what are you doing today to to increase mental toughness? How do you train mentally? You are not born with mental toughness. It is a skill you develop. Why not start today? The Mental Game has been helping athletes achieve their goals for over three decades. 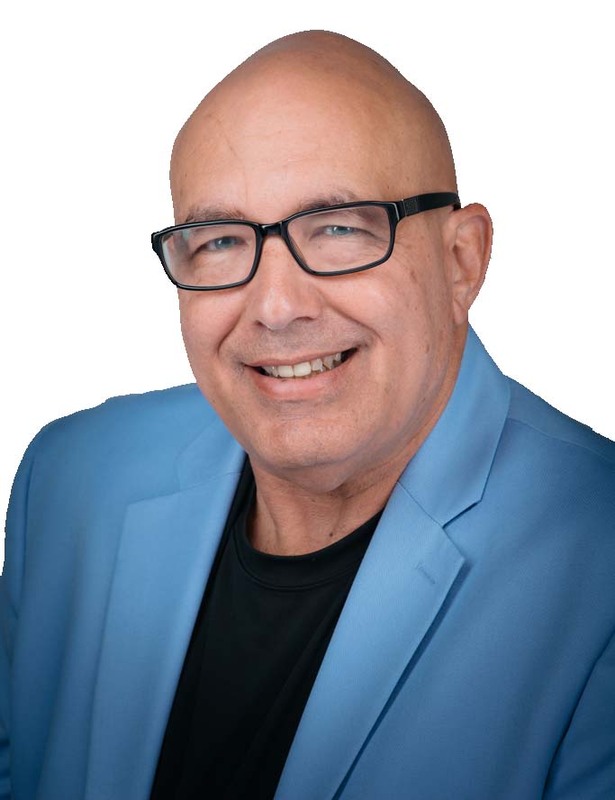 Mike Margolies, Sports Psychology Consultant and Certified Mental Trainer® is all about The Mental Game and what it can do for you! Ask about our Fee Waived initial appointment today! Ask about the chip. It is one of the starting exercises from The Mental Game. Call now to see what you are missing – Remember to schedule your appointment today! To see investment schedule, please go to Mental Training Inc.